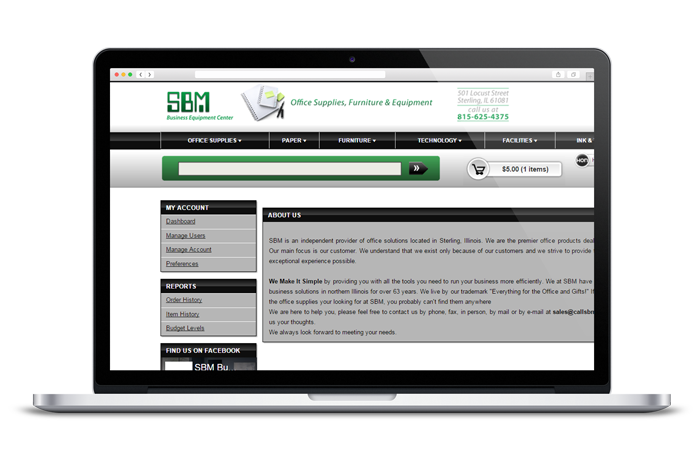 At SBM we are dedicated to providing the best customer service and support in the industry. Our team consists of many talented individuals coming together with one common goal; to provide the best knowledge, expertise, and service to our customers. We have been providing office machines, equipment, supplies and furniture since 1954. 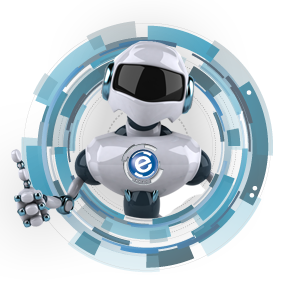 Our unique experience and exceptional knowledge allows us to provide all of our customers and business partners the best products, prices and services in the industry. At SBM we thrive on being responsive and responsible which allows our relationships to extend past the fulfillment process into a lifetime of professional customer service.